International Coffee Company, brand development from the ground up. 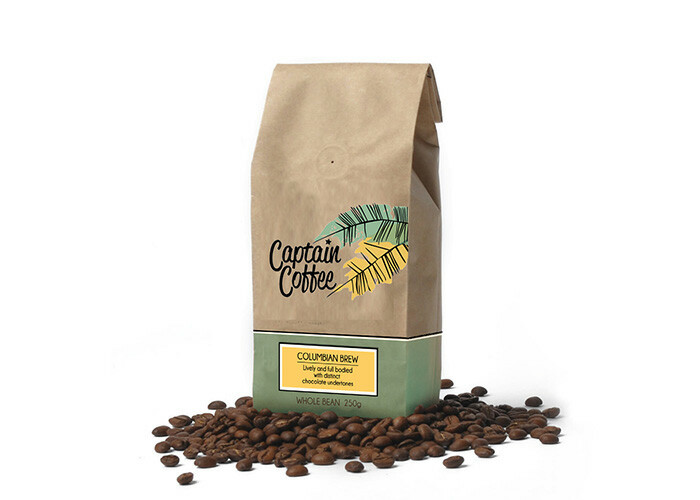 Roasted locally but grown in Columbia. A vintage Columbian themed logo was developed with the feelings of warm weather and friendly people.